There are some must see spots near Monzen-Nakacho and Kiyosumi-Shirakawa station. 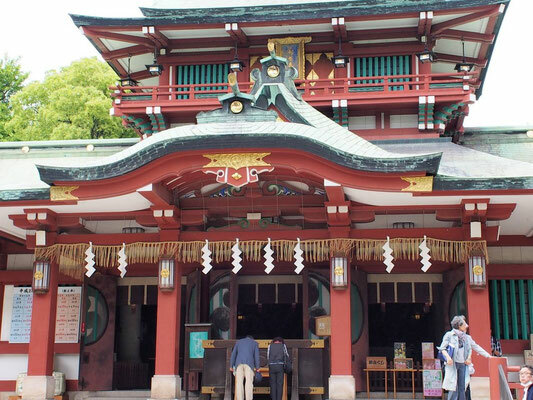 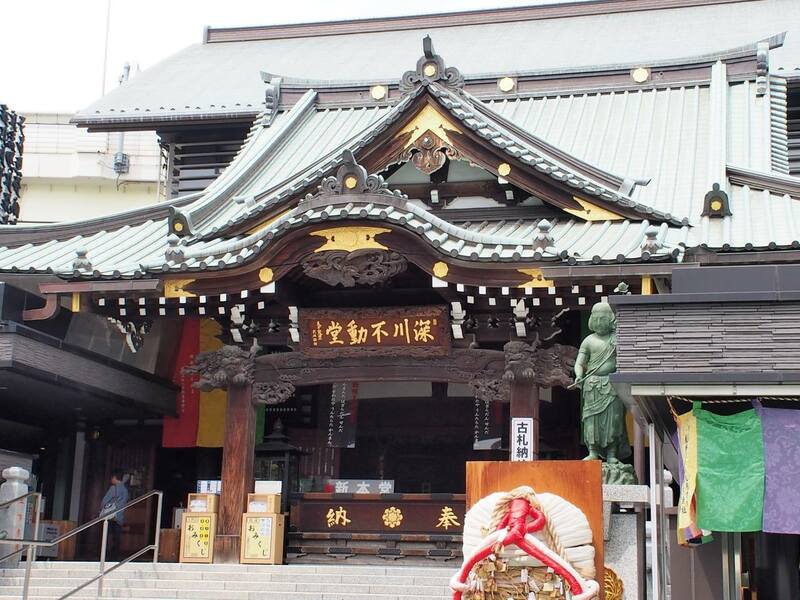 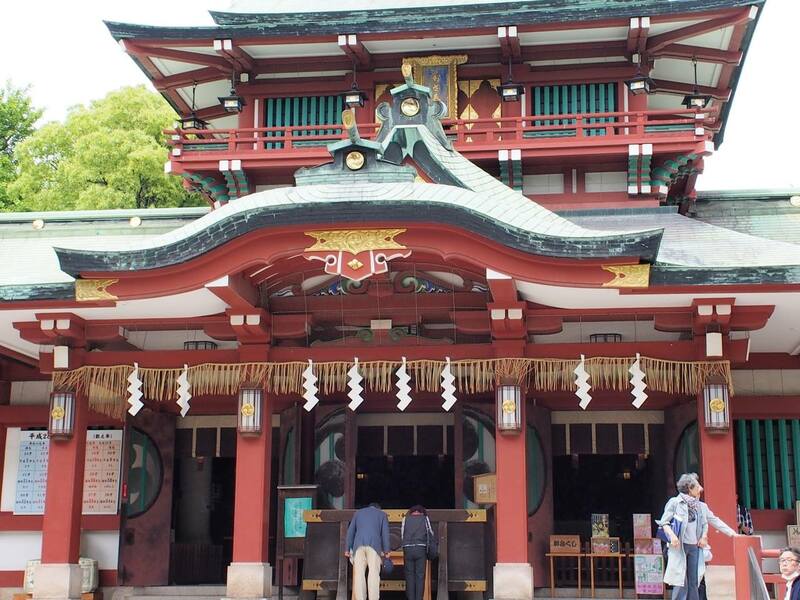 Most famous ones include Fukagawa Fudo temple and Tomioka Hachiman shrine near Monzen-Nakacho station. 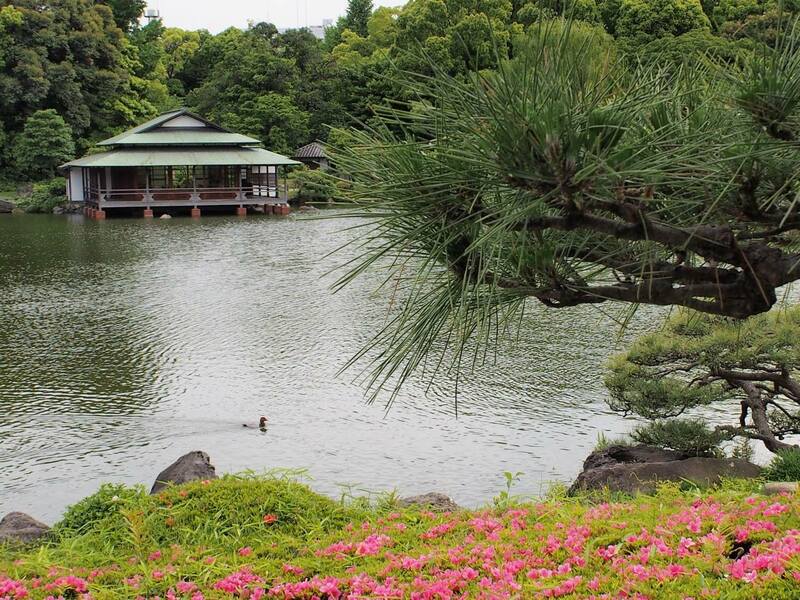 They also include Kiyosumi Teien, a Japanese traditional garden and Edo-Fukagawa Museum, where you can see and even go into the streets in the Edo era. 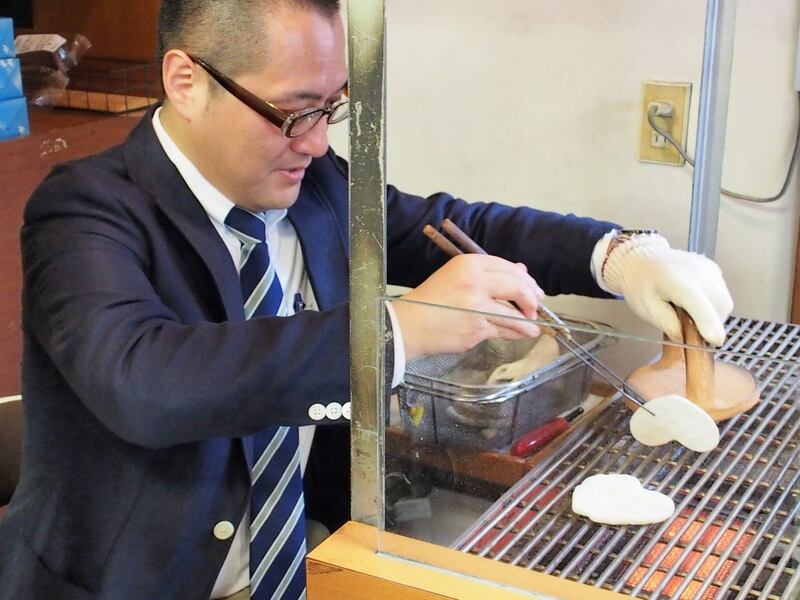 Thanks to the owner of a Japanese traditional rice cracker shop, I was able to experience making crackers by myself ( * this experience is not always available ) .